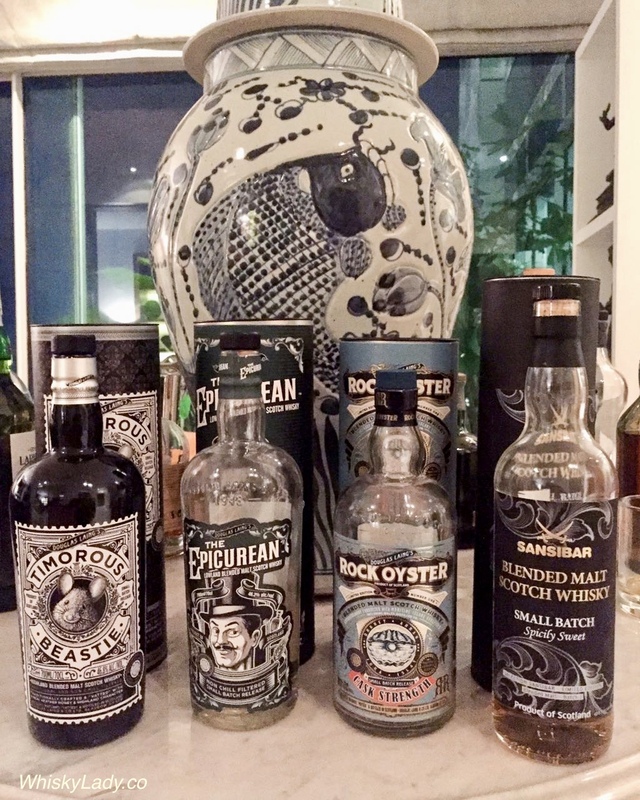 Last January, it was the “Ladies Choice” with Akashi, Mackmyra, Paul John, Kornog + Kavalan. 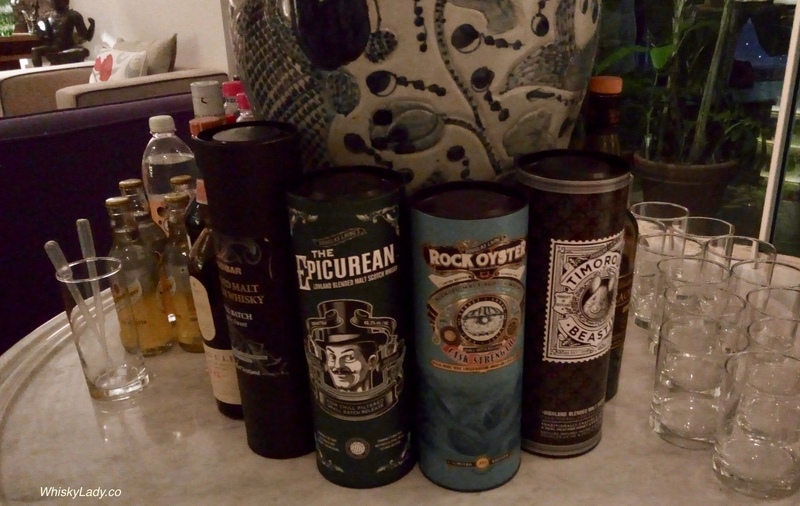 Before that it was the gents hosting an Irish night with Bushmills 10 year, 16 year, 21 year, Steamship + Connemara. So what did 2018 bring? Blends… yes you read that right… blends. But not your ordinary run-of-the-mill blends, this session featured a Scottish trio from Douglas Laing and a lone Sansibar blend. Which whisky blends did we explore? This entry was posted in Blends, Scotland and tagged Blends, Douglas Laing, Epicurean, Rock Oyster, Sansibar, Sansibar Spicily Sweet, Timorous Beastie by Carissa Hickling. Bookmark the permalink.